In today’s NHL rumor rundown, there is news on a battle starting to take place for one specific coach, the Minnesota Wild have decided not to remove their bench boss and the Canucks are weighing options on Brock Boeser. A Battle for Todd McLellan? 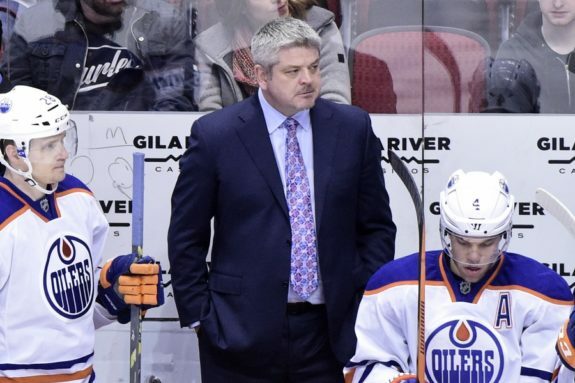 Dennis Bernstein of The Fourth Period is reporting that the Los Angeles Kings and Buffalo Sabres may be two of the teams battling it out for a chance to hire former Edmonton Oilers head coach Todd McLellan. Speculation is that the Kings already made an offer to McLellan. These may not be the only two teams interested and Todd McLellan clearly is in demand. It looks like despite many of the changes going on in Minnesota the Wild will not make one of the biggest changes they could make this offseason. 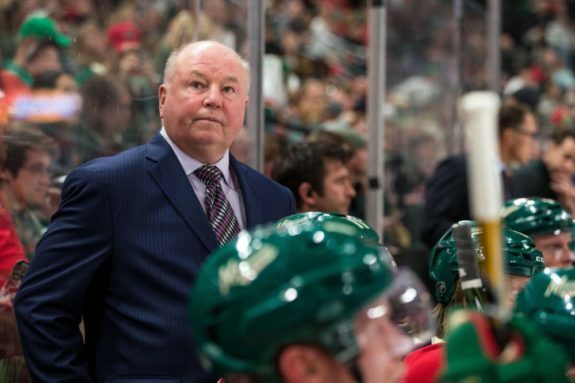 GM Paul Fenton spoke with reporters today and made it very clear that Bruce Boudreau will be back next season. Fenton also explained that he will try to “fix this on the fly” instead of trying a full rebuild, and noted that players like Matt Dumba, Mikko Koivu and Zach Parise will be ready for training camp. 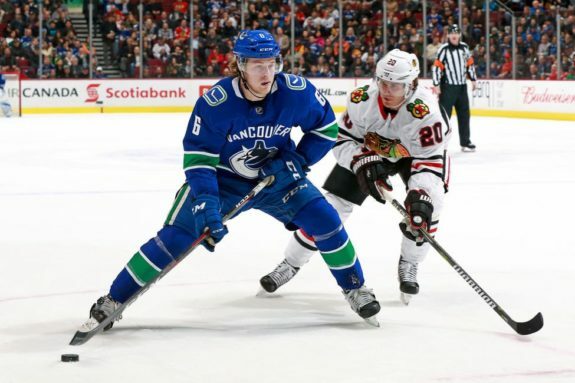 One of the stories to watch this coming summer will be what kind of negotiations and deal takes place between the Vancouver Canucks and Brock Boeser. According to comments by his agent Ben Hankinson, Boeser is reportedly “open to anything”. Boeser’s agent seems to think this whole process should be painless but there are a number of ways the Canucks can approach this. Injuries suggest they may want to proceed with caution and go short-term while there is value in locking him up long-term. There is now also precedence of a mid-length term like five years (something Auston Matthews proved teams are willing to try). According to Postmedia’s Bruce Garrioch, the Ottawa Senators are not likely to bring back winger Magnus Paajarvi and center Oscar Lindberg for next season. But reports are they are interested in qualifying winger Anthony Duclair and may attempt to keep winger Brian Gibbons. 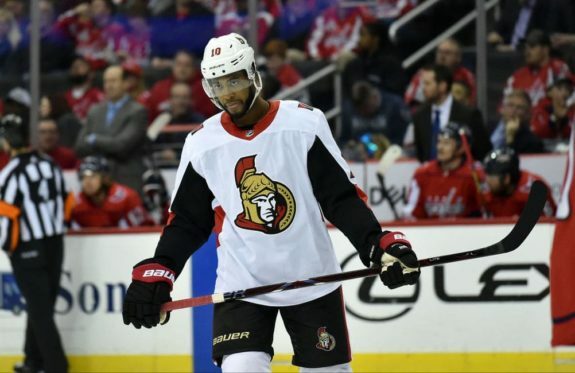 Duclair wound up with 33 points on the season and scored 14 of them in 21 games for the Senators. That should be enough to have other teams interested in a deal that would be under $1 million for next season if Ottawa chose to let him walk. Speaking with reporters, including NBC Sports Chicago’s Charlie Roumeliotis, GM of the Chicago Blackhawks, Stan Bowman indicated that he expects his team will be a lot more active on the open market than they have been in recent years.